Lawrenceville based Sanford and Son Junk Cars specializes in buying junk cars & junk vehicle removal. If you live in or around the Lawrenceville area and have a junk car or junk vehicles that need removed, give Sanford and Son Junk Cars a call today. We buy junk cars for top dollar. No Title, No Problem – we can use your registration as proof of ownership. Get Cash for Cars Lawrenceville by Sanford and Son Junk Cars! Sell Your Lawrenceville Junk Cars For Cash Today! No matter how dilapidated the junk vehicle, Sanford and Son Junk Cars in Lawrenceville, Georgia is ready to remove & buy junk cars, junk trucks, or junk vans from your property. 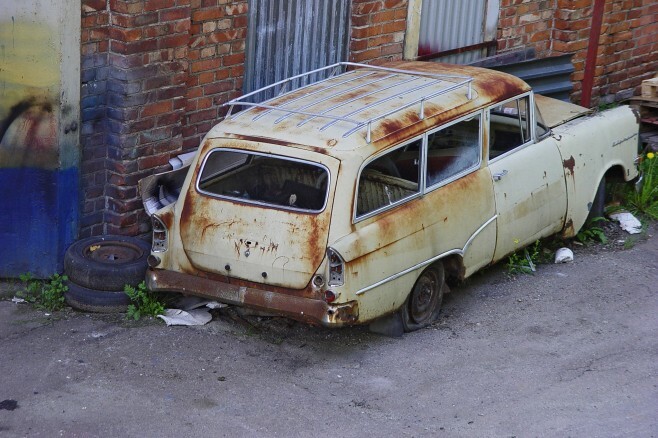 With one call to Sanford and Son Junk Cars, your junk vehicles will be gone and you’ll have extra money in your pocket. You don’t even need a title to sell your junk car for cash. Sell your junk vehicle for top dollar today. Family-owned and operated, we are a professional Lawrenceville towing company & junk car buyer, ready to help you with all your towing needs. If you have a junk car or junk truck, and need some extra cash, we will buy your junk vehicle and pay you cash. Whether you need emergency towing, a flat tire repaired, a jump start, or other roadside assistance, call the towing & junk car removal professionals. 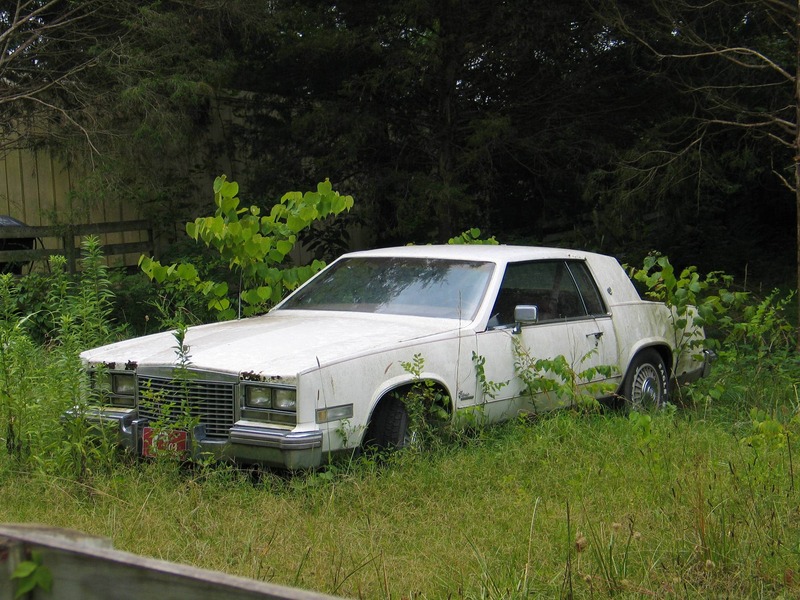 Sanford and Son Junk Cars is centrally located in Lawrenceville and can get anywhere in the metro area quickly. For a professional Lawrenceville towing company & junk car buyers, call Sanford and Son Junk Cars. We pay cash for cars, trucks, boats, motorcycles, farm equipment, & more. Get Cash for Cars Lawrenceville, Georgia! Serving Lawrenceville residents, Sanford and Son Junk Cars Company is licensed, insured and available 24-hours a day, 7 days a week. With years of experience, we take pride in offering fast, reliable emergency roadside assistance services at competitive rates. Our uniformed drivers are prompt, professional and can usually respond within 60 minutes or less. When things go wrong with your vehicle, you can’t go wrong with Sanford and Son Junk Cars. Based in Lawrenceville, Georgia, Sanford and Son Junk Cars is a towing company you can trust. Sanford and Son Junk Cars specializes in damage-free towing throughout the entire Lawrenceville area and surrounding suburbs. “Cash For Cars Lawrenceville” by Sanford and Son Junk Cars!